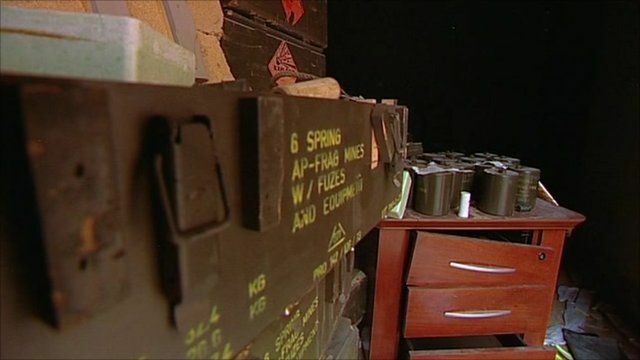 Concerns over Libya's missing weapons Jump to media player Thousands of highly sophisticated missiles and others weapons have disappeared or been looted from unguarded compounds in Tripoli. 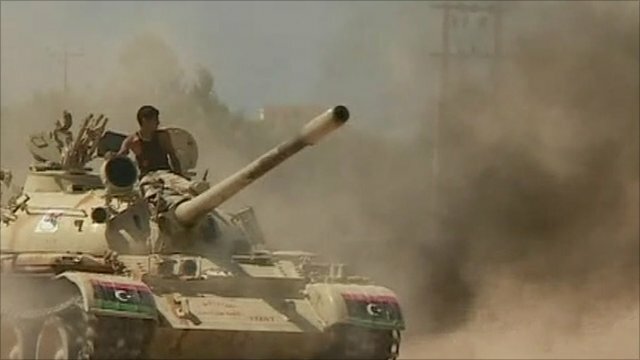 Libya: Rebels prepare to battle for Sirte Jump to media player A deadline set by the Libyan rebels for the loyalist-held town of Sirte to surrender or face all out assault expires on Saturday. Gaddafi: Convoy claims are lies Jump to media player Libya's fugitive leader Muammar Gaddafi has dismissed as lies and psychological warfare the speculation that he has fled south to neighbouring Niger. 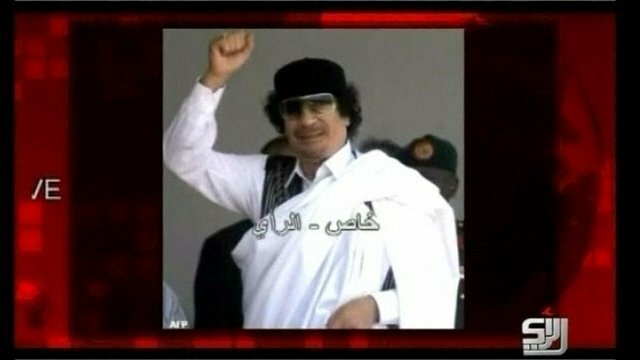 Gaddafi loyalists 'forced to kill' Jump to media player In Libya the hunt for Colonel Gaddafi goes on and more harrowing stories are emerging about his regime's last days in Tripoli. Thousands of highly sophisticated missiles and others weapons have disappeared or been looted from unguarded compounds in Tripoli. Western nations fear they could fuel an Iraq-style conflict inside Libya, or fall into the hands of terrorists abroad.